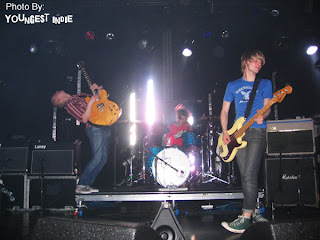 YOUNGEST INDIE: Yesterday was easy. Happiness came and went. Yesterday was easy. Happiness came and went. 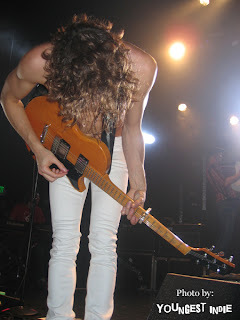 Razorlight at El Rey in Los Angeles March 9, 2007. Give you my confidence. All my faith in life. Don't stand me up. Don't let me down. I loooooove "America" and I'm jealous that you saw Razorlight in concert. Fantastic pictures, too! Why you such a lonely child?